WSPRIME is a preferred partners program with WSDISPLAY. 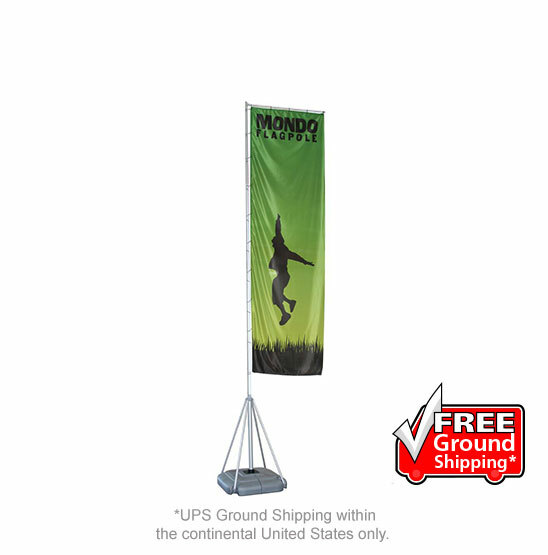 Get free ground shipping* on selected products. No extra fees! 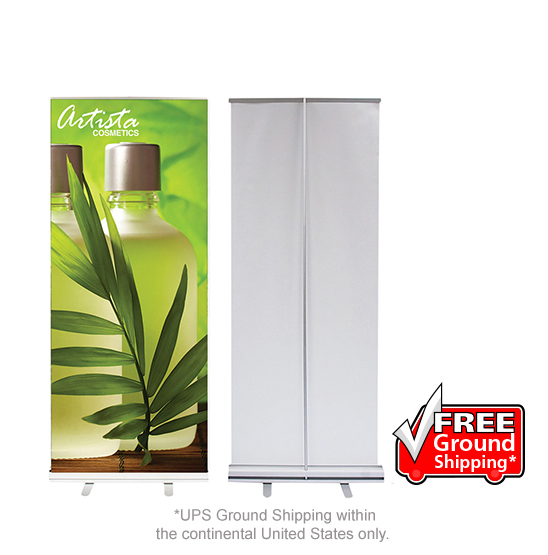 Simply add our product images that have the “Free Ground Shipping” band across the product image onto your retail website. You must qualify and adhere to the rules to be eligible. 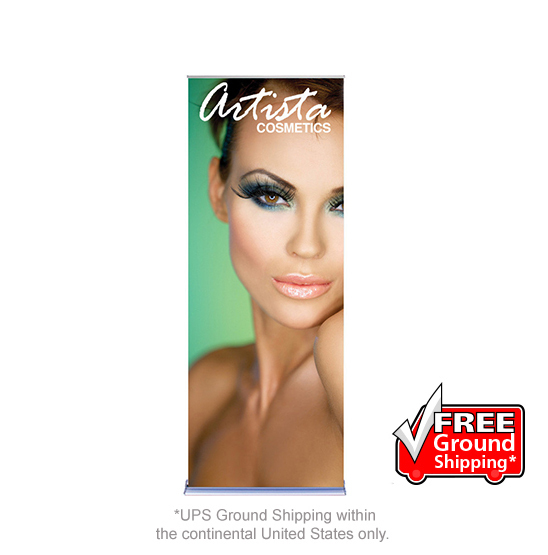 *UPS Ground Shipping within the continental United States only. Step 1: Download WSPrime Free Shipping Images and insert them into your website. Step 2: Fill out our acknowledgment form. Step 3: Submit for approval.